We have no doubt that our metallic collection is going to make your prints look more like metal. 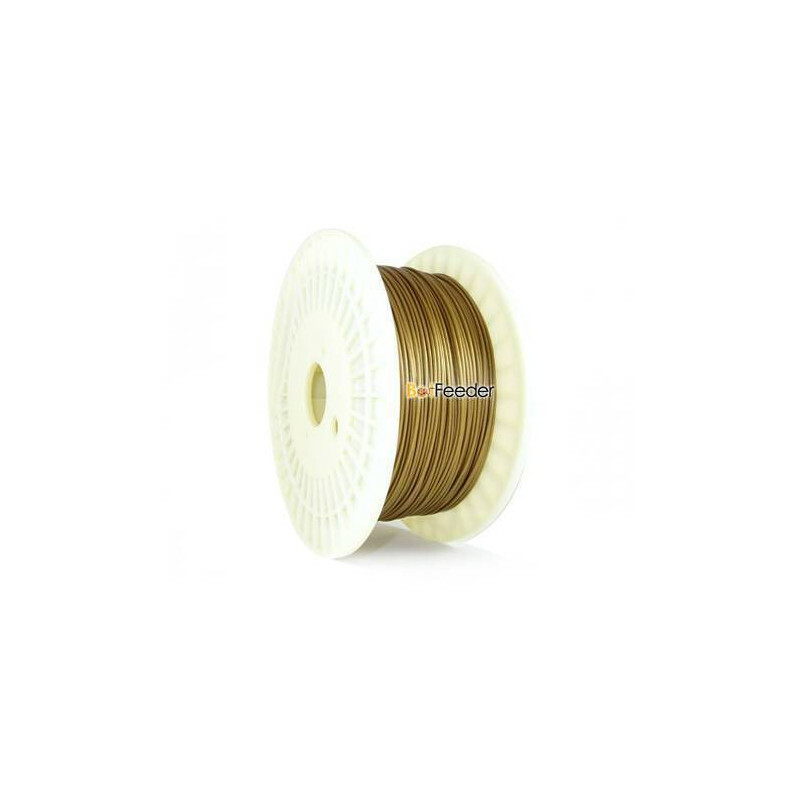 Although this filament does not contain any metallic particles, but you can see the sparkles that resemble metallic shine. 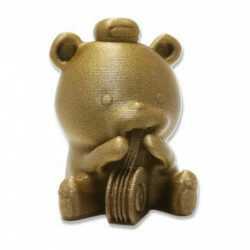 Build Platform: For BotFeeder PLA we advice to print on a heated bed. After printing, the build plate needs to cool down to about 20-30 C at which point you can remove the printed part. 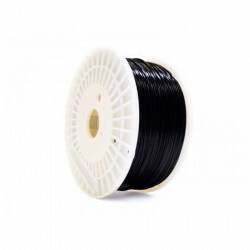 To ensure the filament product to your hand is in its top condition, we're taking extra protective measures, including protective film, heavy-duty vacuum seal bag, double air-tight seal, and large pack of desiccant. 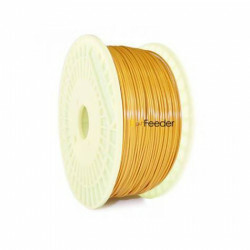 All BotFeeder 3d printing filaments are produced in our own production facility, situated in the Taiwan. 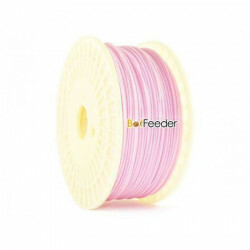 Since no external parties are involved in the making of BotFeeder filament we can ensure consistent quality on every order. An important machine in our production are the laser measurement systems used to check the diameter of our filament real time during production. 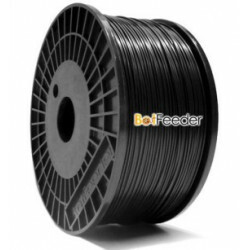 It’s measured over 1000 times per second and helps us guarantee that each spool of BotFeeder 3d printing filament produced within tolerance. 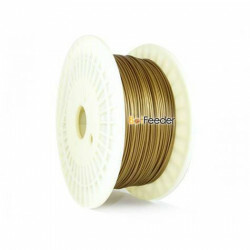 We can guarantee 0.03mm +/- on both 2.90mm and 1.75mm BotFeeder 3d printing filament, which means you can rest assured that your printer is extruding the exact amount of material. 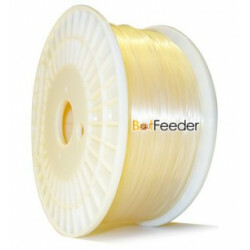 Within minutes of production a spool of BotFeeder 3d printing filament is sealed airtight with a double barrier foil. To go the extra mile, we’ll also seal the fancy cardboard box that we use to ship our product. 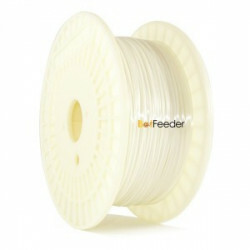 You can make sure BotFeeder 3d printing filament is fresh and ready for 3d printing when you’re done unboxing. 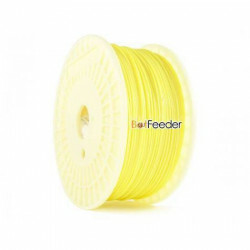 To take an extra step for your safety, BotFeeder 3d printing filaments are being tested on an annually basis by SGS. 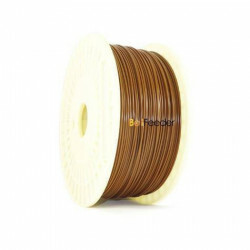 On top of that, all our filaments are manufactured in compliance of RoHS (Restriction of Hazardous Substances). 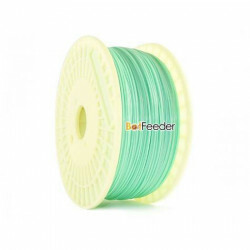 BotFeeder was founded as a brand of Liing Shian Colorant Manufacturer which have been active in the masterbatch, and pigment & chemical auxiliaries for the plastics processing industry. Our knowhow, network and partnerships is driving material innovations and quality. 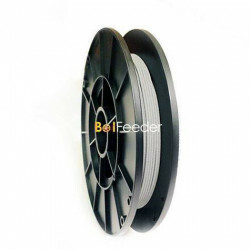 You can expect BotFeeder to keep on developing interesting new materials, which will be tested on a variety of printers to make sure it’ll get the job done.